AccorHotels today announces that it has completed the acquisition of table reservation system, ResDiary. Established in Glasgow in 2004, the company now has over 100 staff based in 6 countries. ResDiary is utilised in the Asia Pacific region as well as in the UK, and has a footprint in 60 countries globally, seating 166m diners a year in over 8,600 venues. 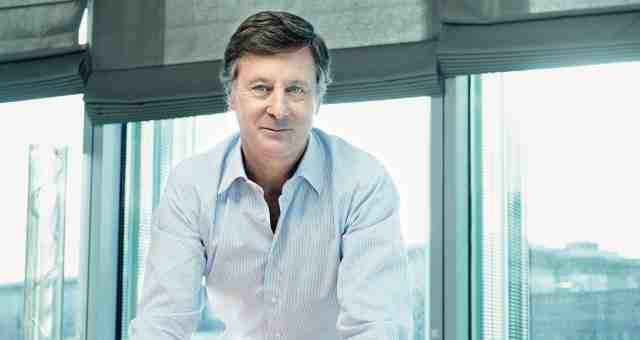 Sébastien Bazin, Chairman and CEO at AccorHotels, said: “I am delighted to see ResDiary join the range of services of the Group. Our ambition is to support ResDiary in its global expansion, consolidating its scale, and benefitting from its expertise to provide multiple attractive offers to our guests. ResDiary provides venues with a high-end table management solution, using technology that optimizes their food and beverage revenues and helps control operational costs. Its yield and channel management tools help restaurateurs maximize revenues, while limiting booking fees by controlling availability displayed on third-party channels.